Your wedding is the one day in your life when all eyes are on you. So you want every aspect of your service and the reception to be exactly as you had always imagined. The kiss. The cake. The waltz. These are the now and forever moments. The special elements that the Ipswich Civic Centre does so well. Our approach to wedding planning is centred on you. 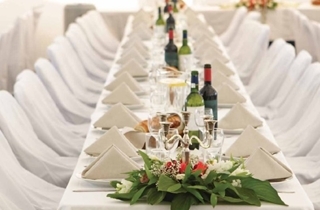 We take the time to get to know you and to understand your unique vision for the wedding reception. You want the room to welcome your guests in style and make them part of a very personal celebration. To help you bring the menu, music and decorations together we work through the options with you and ensure everything is orchestrated beautifully. Weddings can be stressful, but they don’t have to be. When you liaise with the Ipswich Civic Centre you will have one central point of contact so that any co-ordination is as simple as possible. We have hosted many memorable weddings over the years. During that time, we’ve helped couples to find something old, something new, something borrowed, something blue, but most undeniably, that something extra. 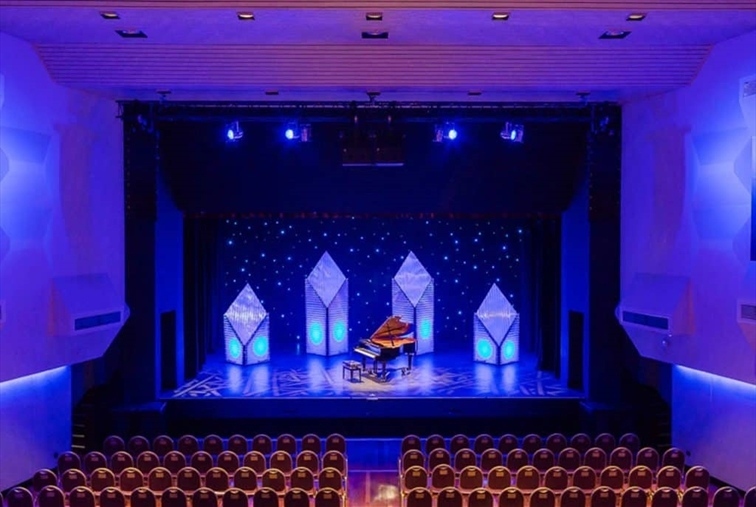 The George Hogg Auditorium is the largest theatre and formal dining room in Ipswich and is suitable to hire for performances, concerts, large dinners, dinner dances, gala balls and wedding receptions. 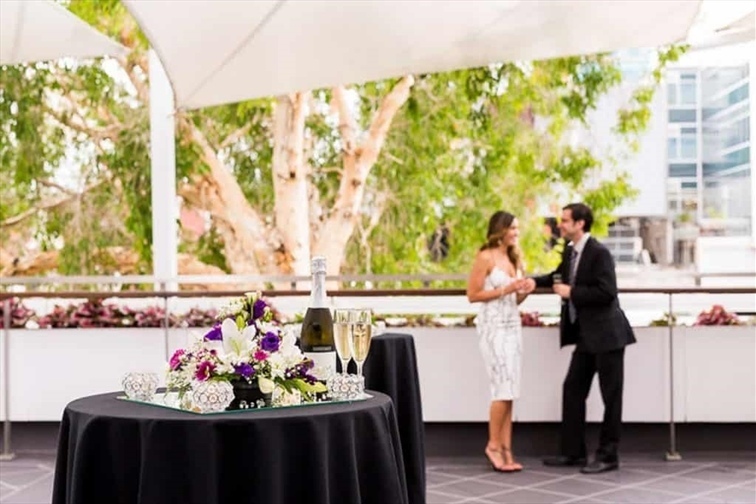 The Cunningham Room is a magnificent and classy room, ideal for wedding receptions. 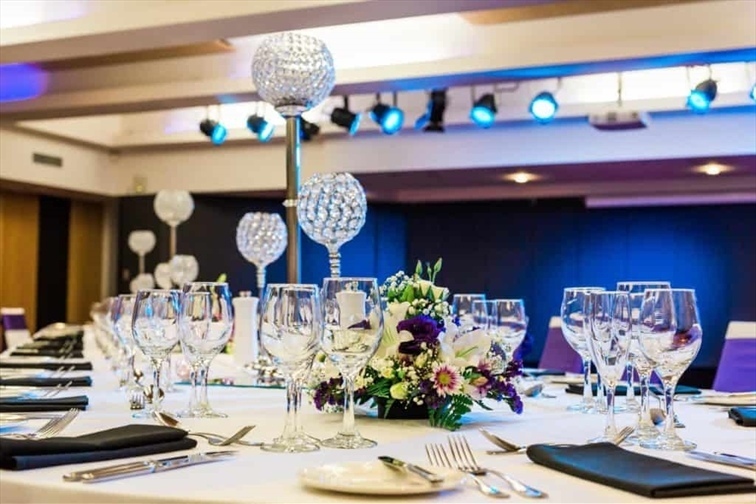 The room is 251m2 and caters for sit-down receptions of 130 guests or cocktail receptions of 180 guests. The Lockyer Room is designed for special functions and will accommodate up to 100 guests. This room is particularly suitable for wedding receptions. 30 minutes hot and cold canapes.